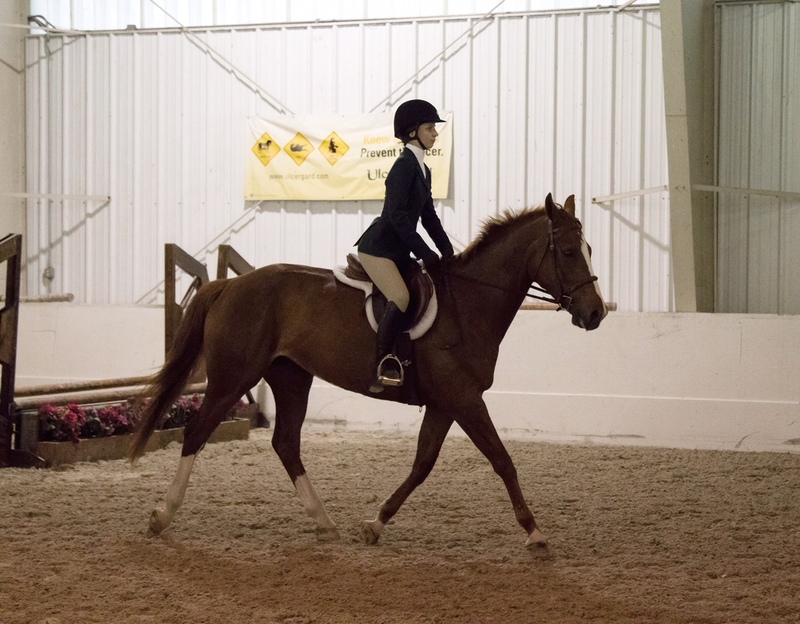 I have been riding for over five years working my way to my current trainer. 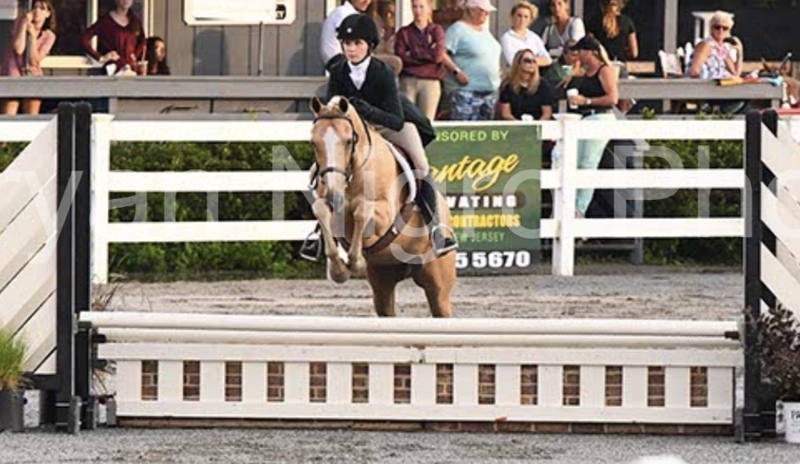 Along with her help, I have been showing for over three years most recently on my horse, At Last, in the pre-children’s and the 2’6 Marshall and Sterling Medal and The Golden Ticket, a large pony I brought to HITS Saugerties and the Sussex County Fair. I joined IEA in 2016 in hopes of becoming a better rider. This passed season, (2017-2018) I placed 1st at regionals, qualifying for zones. Currently ranked in the USHJA Stirrup Cup Zone 2 Award. 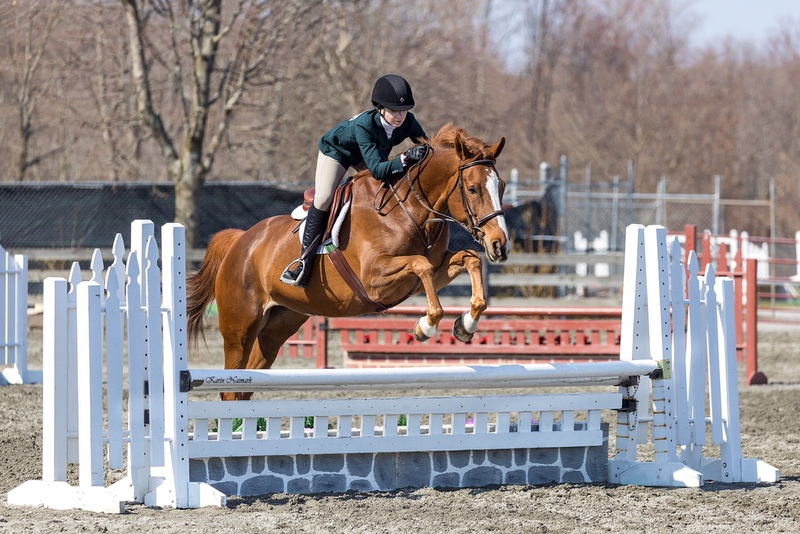 High point rider in several local series’ Champion and Reserve at HITS Saugerties Week V. Placed 1st at IEA Regionals, qualified for Zones.